January, 1961 - a young Bob Dylan steps off the subway and wanders into Cafe Wha? to perform live in NYC for the first time. 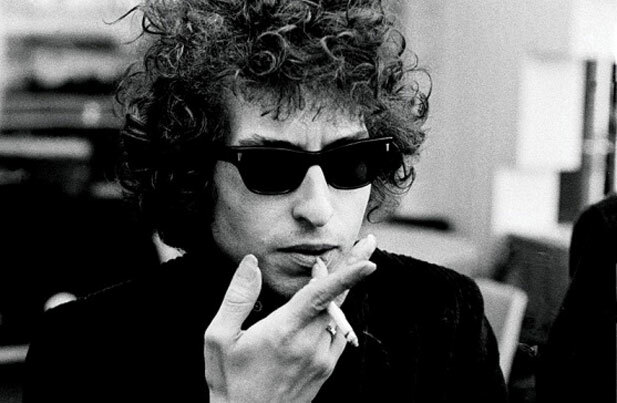 The rest is history, and you can celebrate Dylan's legacy with us on this great evening of his music. Featuring Pete Ayres, he captures the sound and feel of Dylan's long last career, performing his earliest solo material as well as more contemporary full band hits.